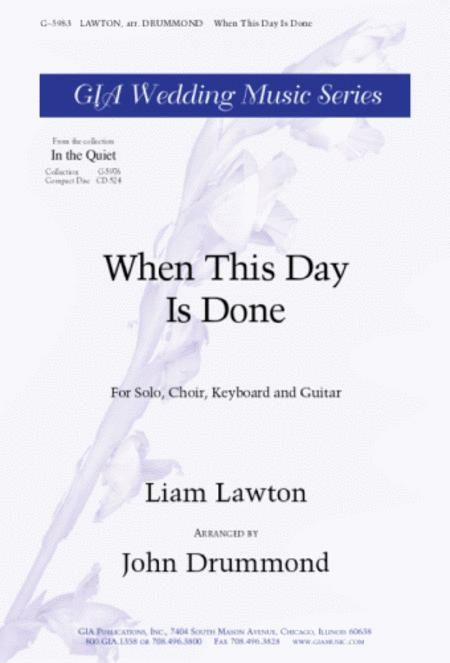 Composed by Liam Lawton. 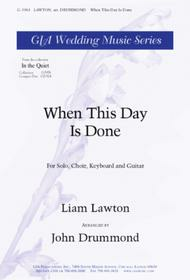 Arranged by John Drummond. This edition: Guitar edition. Sacred. Guitar part. With guitar chord names. 4 pages. GIA Publications #5983G. Published by GIA Publications (GI.G-5983G).